Sacramento is ideal for those looking for an incredible boating scene. See how many of the 200 species of birds you can spot while fishing on North Mill Creek or cruise over to Altube Island, a more remote area on Sacramento River, where you’ll catch rainbow trout and salmon. Alternatively the California Delta, where the Sacramento and San Joaquin rivers meet, provides a fisherman’s heaven with sturgeon, catfish, striped black bass, and plenty of other fly-fishing chances. A classic water sport and something that always gets the heart beat going even on those colder days. Folsom Lake is large and one of the area’s most popular locations for all things water sports. 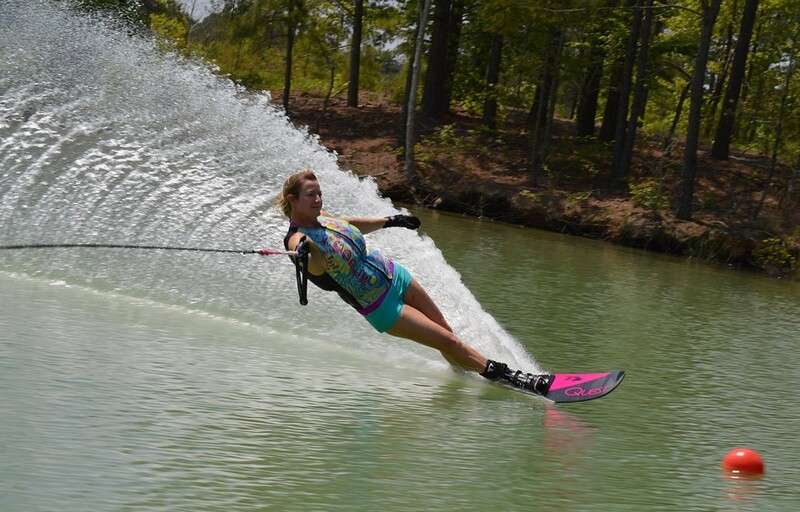 Many operators run a variety of sports on the lake, which is situated just behind the impressive Folsom Dam. An ideal place to have some fun as a thrill seeker, or to do one of the many other relaxing activities on the lake. 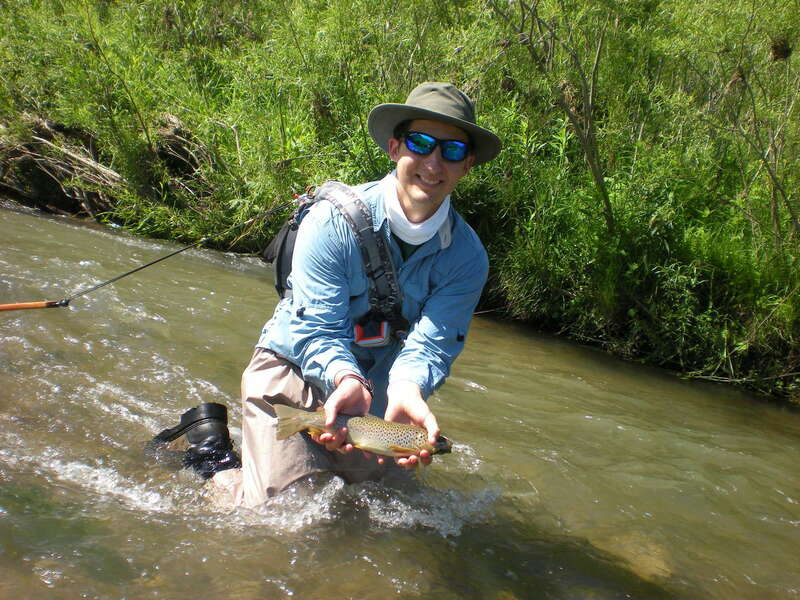 North Mill Creek is home to a range of different types of fishing. The landscape is mostly gravel providing a perfect platform. Alternatively there are canoe and kayak launch points, which if preferred can be the method of transport for your days fishing. With beautiful natural surroundings, it is perfect for nature observation and relaxing while waiting for the fish to bite. 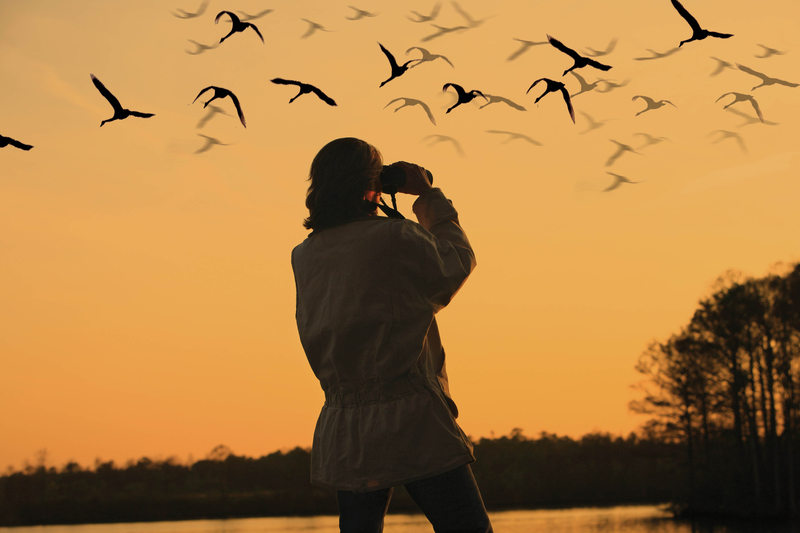 A pleasantly relaxing pastime, with over 200 different species of birds living across Sacramento you could fulfil a lot of time trying to spot them all. There are a variety of suitable spots around the City of Sacramento to try and spot the various species. On the outskirts of the city there are plenty more, the Sacramento Audubon Society hosts trips across the whole region to spot birds, as well as conserve the local environment. Possibly one of the most thrilling water sports there is. 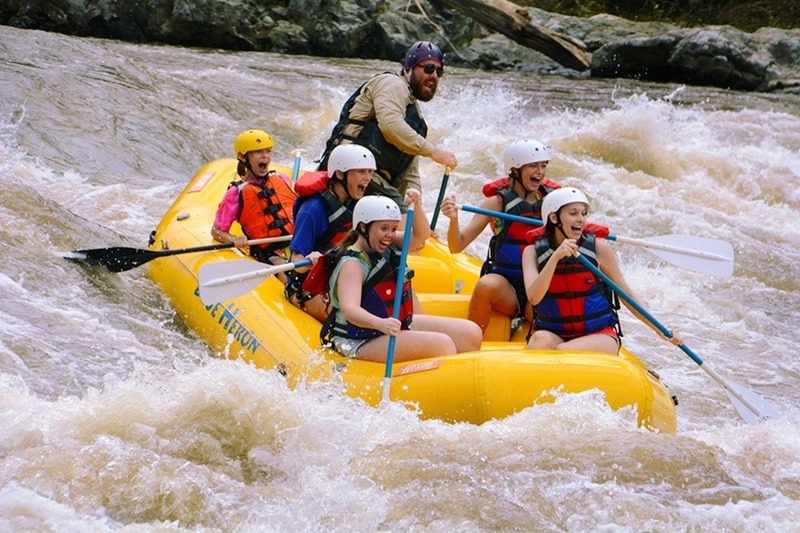 Made up of groups of people guiding a raft down a treacherous river, fun and excitement is sure to be found. Perfect for large groups and families to spend the day, gaining a decent workout and the thrill of navigating fast flowing rivers. Safety is ensured with professional experts as a guide, helmets and lifejackets are all required in case of any potential accidents. This is to ensure the only trip you’re having is down the river and not to the hospital. 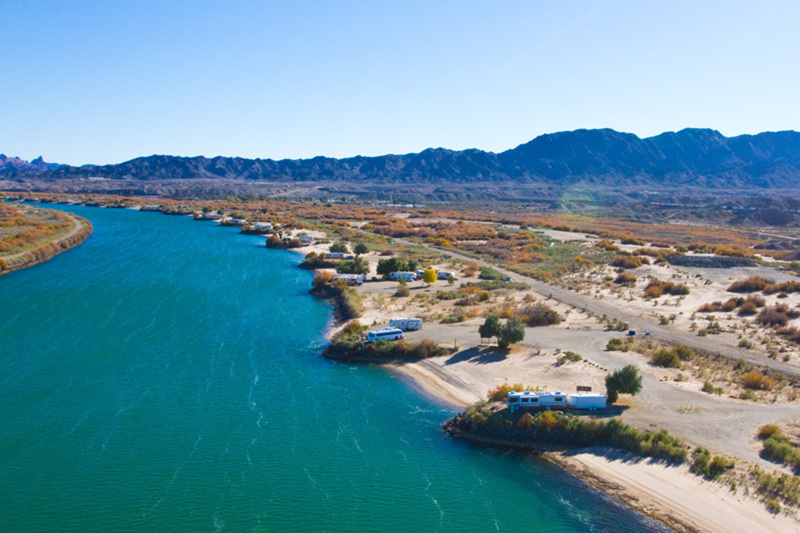 Convenience is one of the best things in life, and fortunately at Rancho Marina Resort Campground you are provided with plenty of facilities. Sitting on the edge of the Sacramento Delta, you can easily launch your boat and enjoy the water. RV spots and Camping spots are available, so you have your pick of how you want to enjoy your stay. With water, electric hook-ups, and free Wi-Fi provided, this campground is an ideal place to stay.